Sophie Ralston wrote to the Racing Post letters page, courageously stating her case as to why she deserves more opportunities. When it comes to life decisions you're often presented with two courses of action, the passive route or the active one. Indeed, having opportunities pass you by can often lead to frustration and embitterment, but how do you react to these scenarios? 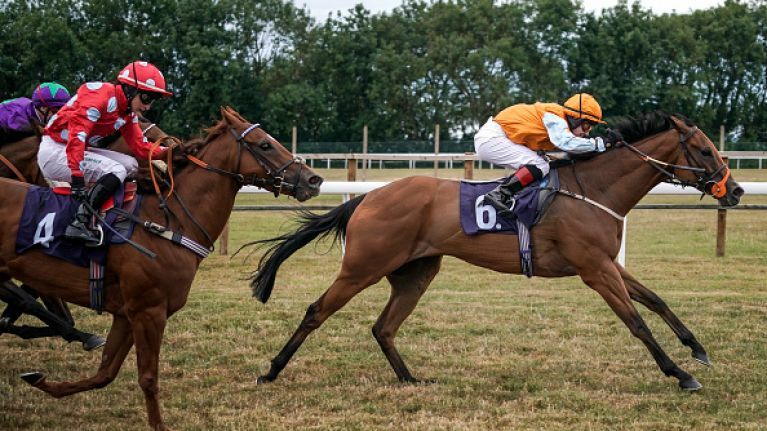 Sophie Ralston, a 26-year-old jockey, chose to speak her mind when she felt she was being overlooked in her profession and the gamble massively paid off. Sophie wrote a letter to prospective trainers asking them to 'take a chance' on her and what happened next was astounding. "If I went out on the golf course with Rory McIlroy, played 18 holes in front of a large paying crowd and beat him, what would happen, I wonder? "If I beat Roger Federer in a tennis match at Wimbledon, would people be interested? "If my bike was in a photo-finish with Chris Froome’s as we crossed the line, would I perhaps be invited on to popular TV shows?" "I am a jockey, a female jockey. I have been one since January 2013 when I had my first win, so I’ve been riding for a good while now. "Like many a good racehorse I have good staying power and have been riding for Pat Phelan in Epsom since May 2012. Last year was my most successful with nine winners." Since Sophie turned 26 in September and was forced to turn pro, she lamented that she is not afforded with the same kind of opportunities as when she rode as an apprentice. "I have never played golf with Rory McIlroy, tennis with Roger Federer or cycled against Chris Froome. 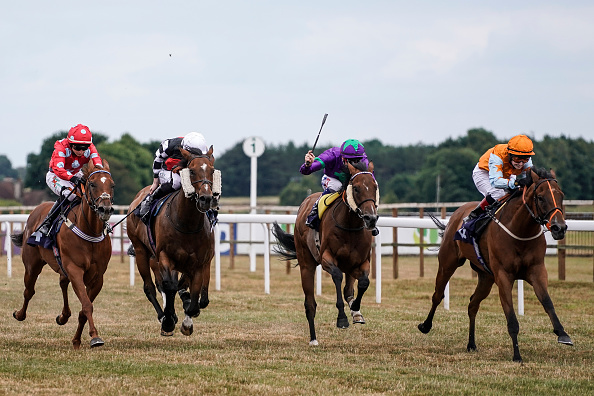 However, I have competed with some of the best British and Irish Flat jockeys and have actually finished ahead of them on occasions, including Ryan Moore, Silvestre de Sousa and last year’s leading rider Oisin Murphy. "Racing is unique in that inexperienced jockeys can compete on equal terms with very successful ones. But what is a successful jockey? One who wins lots of races. "I could win lots of races too if I were given better opportunities. I know I could make the odd mistake, but there isn’t a jockey out there who never makes one. "Trainers, you’re allowed to gamble. Take a chance on me." Less than a week after the letter was published, Sophie received two job offers, the BBC reports. Indeed, with a work ethic like that and more than a healthy dose of steely determination, the sky's the limit for her. As the saying goes, "Well-behaved women seldom make history."